TEL AVIV — Israeli industry is bracing for lost funding and layoffs as a result of a proposed $38 billion, 10-year US military aid package that rescinds Israel's ability to convert a significant portion of US grant dollars into shekels for local research, development and procurement. While Israel still hopes to prevail upon the White House to bump its top line closer to $40 billion over 10 years, government and industry sources hold little hope of US President Barack Obama's administration wavering on Buy America demands. The proposed deal aims to follow the current $30 billion memorandum of understanding inked by both countries in 2007, which expires October 2017. In interviews, those sources say Israeli Prime Minister Benjamin Netanyahu has pretty much resigned himself to a new paradigm whereby all of Israel's grant aid — with the exception of funds appropriated for missile defense and pre-agreed upon programs — will eventually be spent in the United States. As it now stands, an Israel-unique mechanism called "offshore procurement" (OSP) allows Israel to spend some 26.3 percent of its Foreign Military Financing (FMF) on local programs. Additionally, the Obama administration has allowed Israel in recent years to earmark some $400 million annually for fuel purchases. 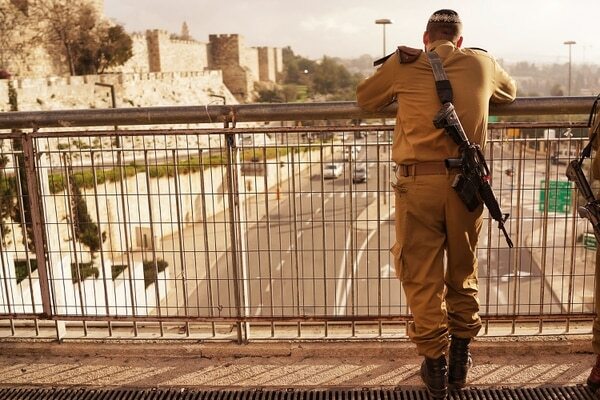 According to a US source, those dispensations in recent years have amounted to some $1.2 billion out of the $3.1 billion Israel receives annually being spent in Israel rather than in America. "While Israel values the predictability of this arrangement, it is not the best use of finite US assistance dollars. Between OSP and fuel purchases, Israel is using approximately $1.2 billion annually — or 38.7 percent of its total FMF account — to directly support its domestic budget rather than to build on its arsenal of advanced US equipment," the source said. Under the proposed follow-on agreement, OSP will be phased out incrementally over some years, and not in one fell swoop, to allow Israel to adjust to the new reality, US and Israeli sources said. They noted that the OSP mechanism was conceived more than 30 years ago as a means of supporting the Lavi, an indigenous, heavily US-funded Israeli fighter program terminated in 1987. "The whole point of OSP was to help subsidize the Lavi project. It was subject specific. … It was never intended to become the open-ended entitlement program it is today," said Doug Bloomfield, a former legislative director of AIPAC, the pro-Israel lobby group that helped craft the language that institutionalized the local spending allowance. While far short of initial Israeli expectations of up to $50 billion over the next 10 years, Israel's finance minister and officers on the Israel Defense Forces' General Staff have urged Netanyahu to accept Obama's proposed package. "At the time, Israel's industry and its economy was a basket case. ... But now the rationale for OSP is anachronistic. Israel is among the world's top defense exporters. It's now a formidable competitor with the American industry," Bloomfield said. "At a time of economic austerity at home and when Republicans in Congress are cutting funding for food stamps, it doesn't make sense to continue this specific benefit. Both countries will be much better off focusing on how to make security assistance to Israel much more effective in meeting mutual needs," he said. Yossi Weiss, president and CEO of Israel Aerospace Industries, Israel's largest state-owned defense firm, characterized removal of OSP provisions as "dramatic." "I don't want to say catastrophic or fatalistic, but the only reason I'm not saying that is because there is continuous dialogue between the two governments," Weiss said. "Bottom line is a cut in this 26 percent, which is turned into Israeli shekels, is a big, big issue for the Israeli industry. It might lead to layoffs and all kinds of implications that I cannot even foresee right now." Susan Rice, US national security adviser, who is managing bilateral negotiations on the follow-on memorandum of understanding, noted that Israel currently receives "more than half of the United States' entire foreign military assistance budget." In an address to the American Jewish Committee's Global Forum in Washington last month, Rice said the two sides are continuing to discuss a new agreement that will guide US military assistance to Israel through the next decade. "Even in these days of belt-tightening, we are prepared to sign the single largest military assistance package with any country in American history. It would constitute a significant increase in support, and provide Israel the funding to update much of its fighter aircraft fleet, substantially enhance the mobility of its ground forces and continue to strengthen its missile defense capabilities," Rice said. At a party faction meeting last month, Finance Minister Moshe Kahlon characterized Obama's offer as "positive and fair." He told party cohorts that he "told the prime minister and defense minister" to "adopt the offer and put an end to this saga," adding: "Our security services can get by with the current offer." When asked last week if Netanyahu is moving closer to accepting the package, a senior security source replied: "As you know, the prime minister is listening only to himself." 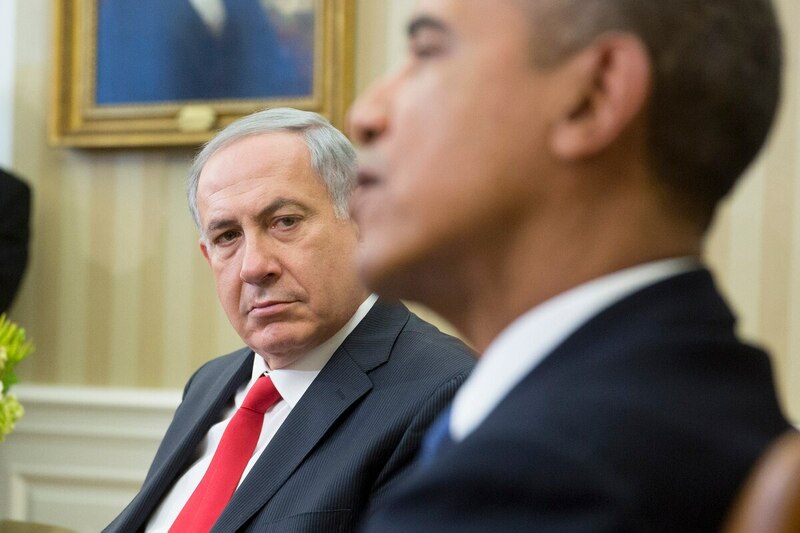 Netanyahu has repeatedly stated his willingness to sign the deal, but "not at any price." According to sources here and in Washington, the offer now stands at $3.8 billion annually, which includes some $400 million to be spent in Israel on cooperative missile defense and other pre-agreed upon joint programs, such as a new anti-tunnel initiative that could cost hundreds of millions of dollars in the coming decade.